The search is over! 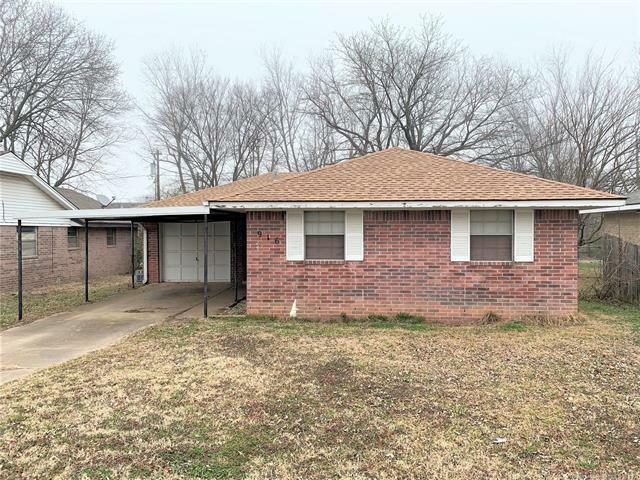 Come take a peak at this 3 bed, 1 bath brick home! This home features spacious living room, galley kitchen w/storage & all appliances stay, conveniently located dining space, covered back porch, fenced yard w/shed, 1 car attached garage, attached carport! This home has so much to offer! Won't last long!